Coffeeblack employes a crack team of SEO Experts, Web Designers and Technical Development staff. Working in tandem we ensure that our websites are made with SEO in-mind creating an ideal starting platform for any SEO work. Coffeeblack has a proud tradition of recuriting from local apprenticeship schemes, we aim to give young minds the oppourtunity to find their way into the SEO industry. In doing so we enable ourselves to find employees with a natural talent that other employeers would have missed. Michael started his time with the company in 2012 as an apprentice. Having developed skills in Web Design he later focused on SEO both on-site & off-site and is now responsible for the large majority of ongoing SEO services. 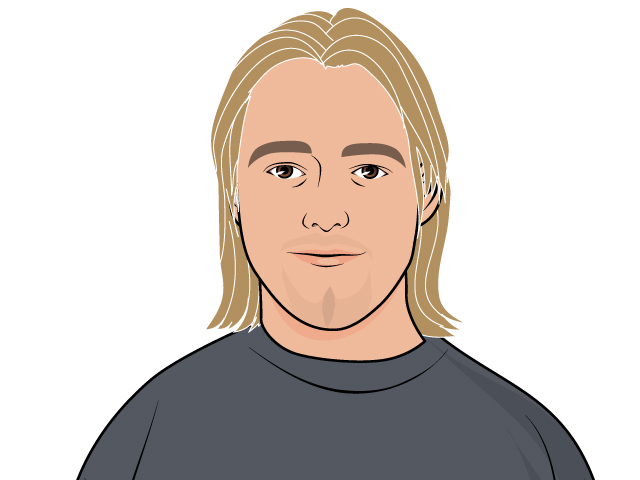 Simon founded Coffeeblack in 2010 and has 7 Years of SEO experience. 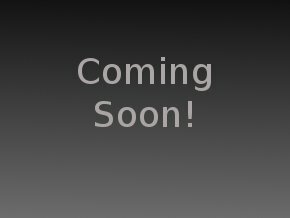 Having previously been working for companies such as Vodaphone Simon is aiming to create a unique SEO Company with a client focused philosophy. Laura joined in early 2013 a quickly established herself as a talented project manager, organised by nature Laura has taken over Project Management and is focused on keeping everybody busy. 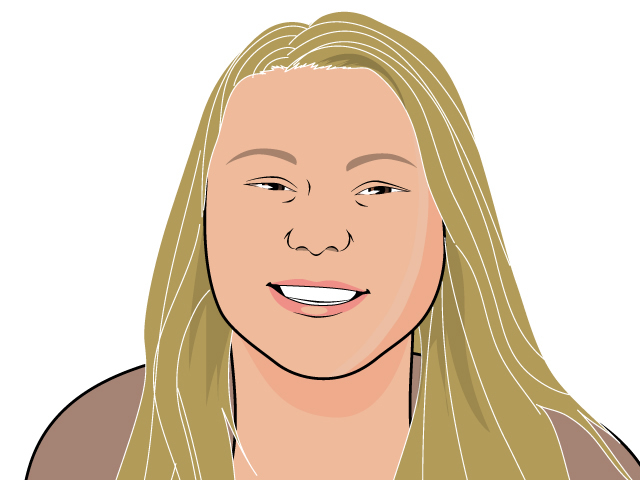 Laura also has additional skills focused on web-design with the required knowledge in SEO. As a SEO copywriter, Anthony specialises in creating written content that works seamlessly to gain the results that you want for your online presence. SEO copywritting can enhance your Google rankings and drive traffic to your website. Anthony is highly skilled in writing content for web pages that gains first page results. Dylan is the newest member of the Coffeeblack team, current working as an apprentice Dylan has already shown exceptional promise as both a Technical & Web Developer. 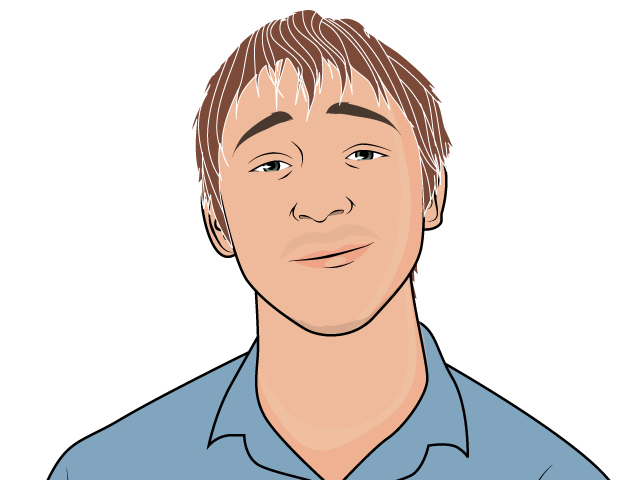 Focused on .php and fixing everything that goes wrong, Dylan is an invaluable asset to the team. 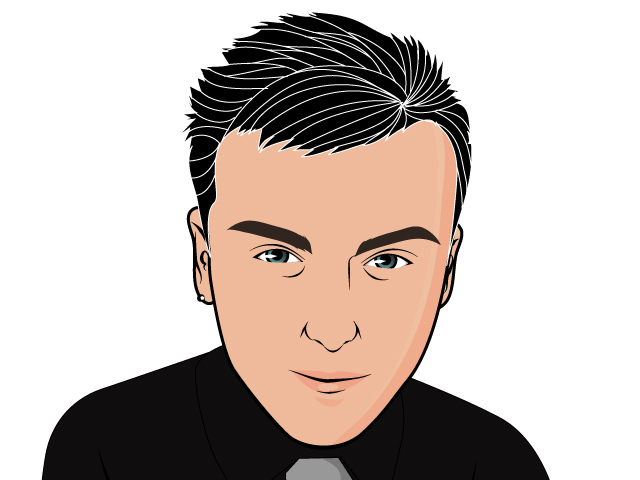 Dave is an award-winning graphics designer and creative genius, Dave is responsible for the development of inital website design and templating. If your looking for a unique and talented artist look no further.